Every child has a dream. 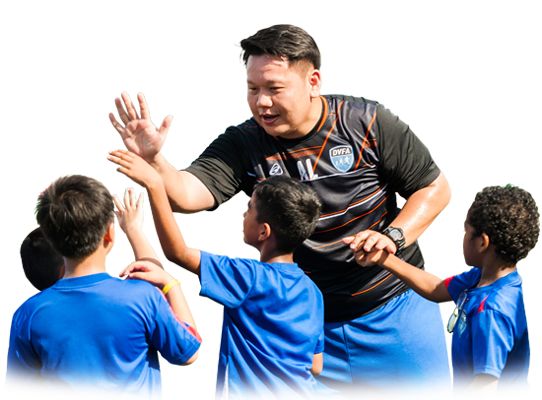 In Dream Village Football Academy (DVFA), we believe every young person has a unique story and we aspire to inspire our young talents to build great stories and live their fullest potential. 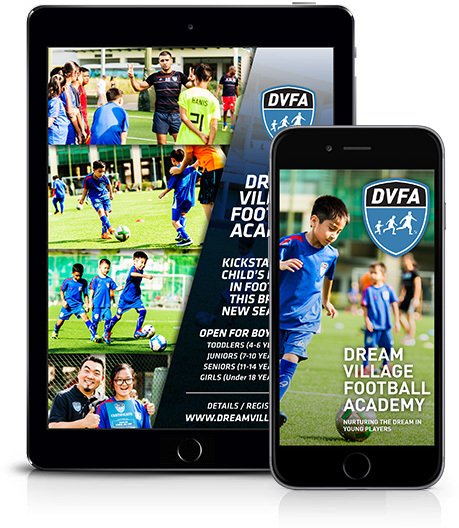 DVFA is the dream destination and grassroots development for boys and girls, aged 6-14 years old, who have an interest in learning to play football as well as those who are keen to pursue a career in football. Many exciting programmes are waiting for you. An introduction to the basics of soccer and fun games, with real matches! A transition from Juniors to the challenge of a competitive player! 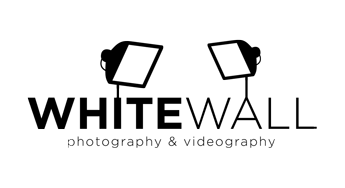 Designed for Girls - more ball skills plus matches with more players! Our holiday programs run 2 times a year! So sign your kids up today! Don’t miss a thing in DVFA! Subscribe today. Our Co-Founder Samuel Siew was on BFM 89.9 – The Business Radio Station, listen to the podcast to find out how it all began for DVFA. It is a huge step forward for Yong Hao who was so scared and nervous in the first session to now, an enthusiastic player. He has step out of his shell and could interact with teammates. Thank you DVFA! I like DVFA because it has become family to me. You can talk to everyone in the team knowing that you will get honest feedback. The people around you are always there to help you and that’s what I love about DVFA. 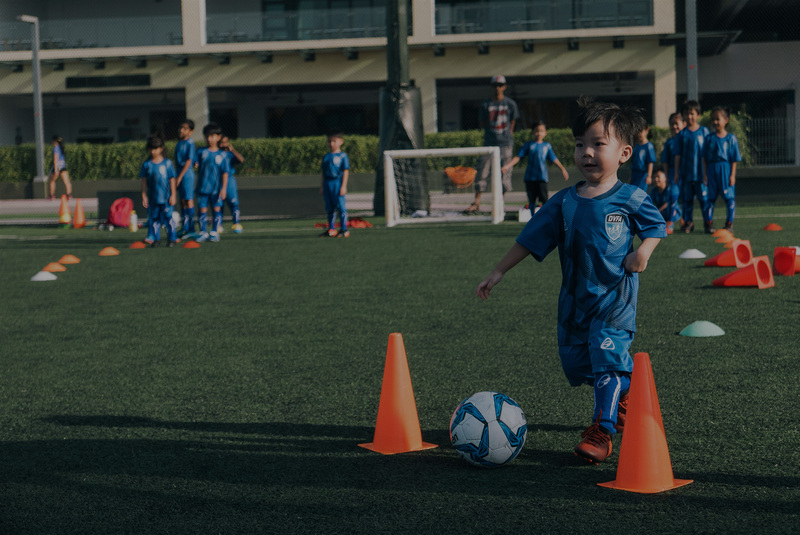 DVFA is a very noble project because it's not just about getting our children active and healthy, we also being inclusive by including the poorer young children from the local community. Awesome to see how the academy has grown since the birth of DVFA. It is just so encouraging to see how the team brings 'serving to the community' to a different level with this platform. Kudos coach Sam and team. We appreciate all the time and effort as well as the patience you and the rest of the coaching staff have planted into our children.